We think of a health spa as relaxing, calming, healing. Well, not when Liane writes about one. Put nine people together under the direction of a controlling owner and, well, anything can happen…and does! 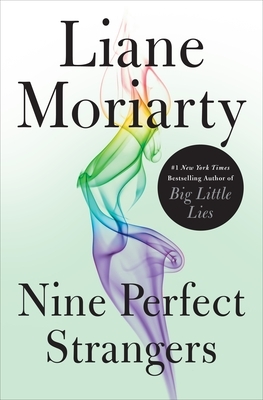 Funny, enjoyable, and, at times, surprising, I loved how Nine Perfect Strangers allowed me to escape into a quirky confined world for just a little while.